- Fuel: Diesel and Gas. 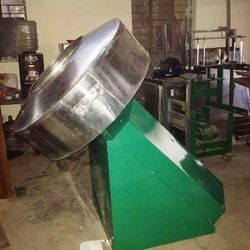 Grace Food Processing and Packaging Machinery Offers Namkeen continuous frying system, Fryums Fryer, Extruded Snacks Fryers is suitable for all kinds of Besan based products like Sev Ghathiya, Papdi, Ratlami, Bhavnagri And other floating products. 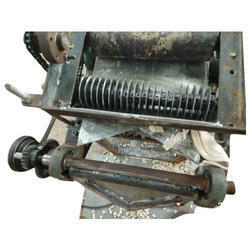 We offer to our client Namkeen Mixture Machine which are highly durable and easy to use with less timing.